Just like every major corporation today, nonprofits and governments have more data than ever before. And just like those corporations, they are eager to tap into the power of their data, but lack of resources severely limit the opportunities for high impact data analysis work. 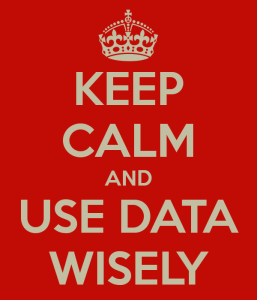 At DrivenData, our goal is to empower impact organizations to get the most from their data. The presentation explores ways in which statistics, computer science, and machine learning are applied to the challenges in the social sector and has two parts: the first is the big-picture context of the data for social good movement and ways to participate. The second is an in-depth case study of the methods which won DrivenData’s recent machine learning competitions. Posted by wilk in Events on April 4, 2017 at 2:00 PM.